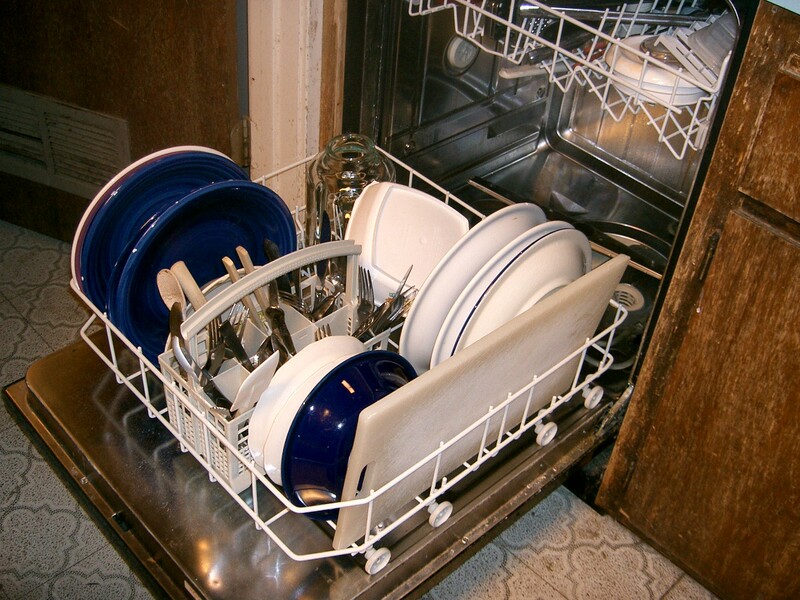 One of the easiest ways that you can get a dishwasher more spotless than it’s ever been is to pour a cup of vinegar into the bottom of the dishwasher, close the dishwasher’s door, and turn it on a heavy cleaning cycle. When it’s done, sprinkle some baking soda on the bottom. Let this soak for approximately 24 hours – then, run a heavy cycle once more. Your dishwasher will smell fresher than it ever has. If you want to really put some elbow grease in it, you can use Borax – a naturally occurring substance that’s known for its cleaning powers. Use a cleaning sponge and Borax, get down on your hands and knees, and scrub for all it’s worth. When you’re done, load up your dishwasher and pour a quarter cup of Borax on the bottom. Just like you did with the vinegar, run the cycle on high (yes, you can leave your dishes in – they’ll get sparkling clean, too).